There is one more project finished successfully! 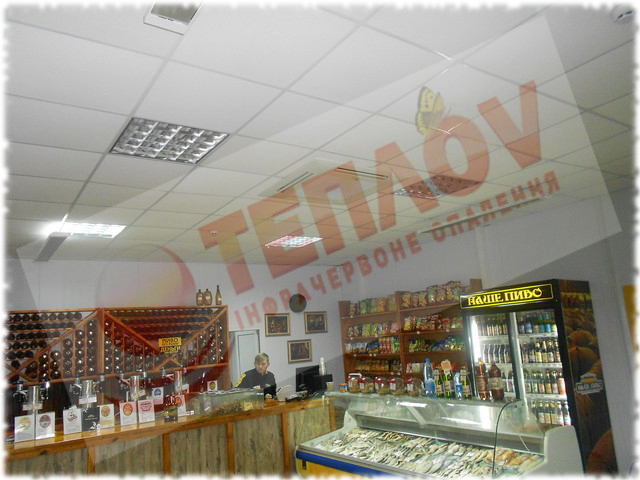 At this time our team is perfectly worked above the heating system in the shop “Our beer”, which greets everyone a break from the road on Lvov high-road in Khmelnitsky city. 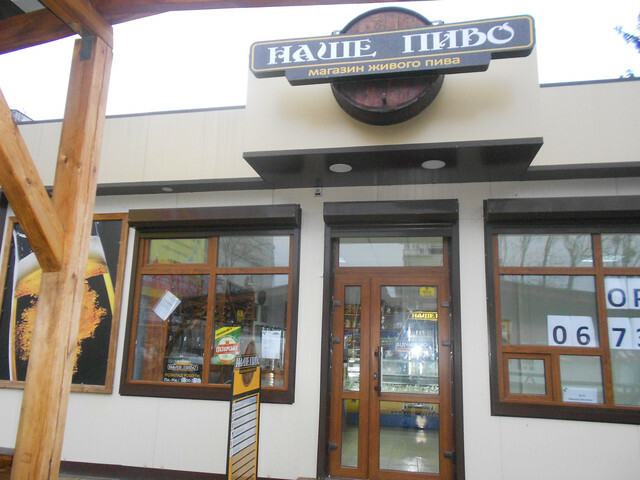 The shop propose wide assortment of beer at different taste for true connoisseurs. 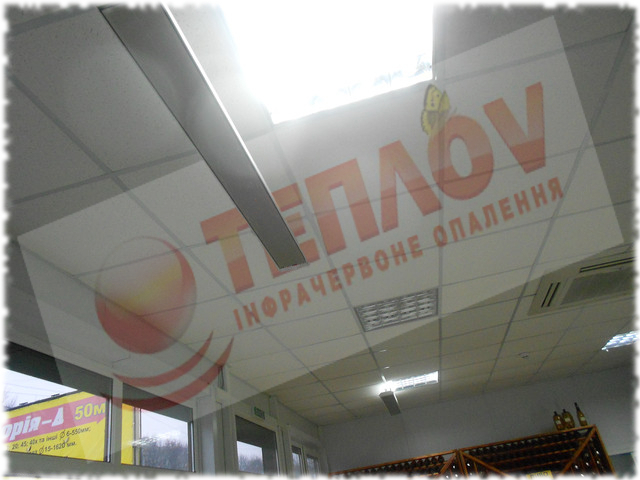 For the supporting of necessary air temperature in the shop we decided to use infrared heaters Teplov B1350, which can maximum profitable provide the heating of the shop. Just the cost effectiveness is often a main question at heating installation in small premises, which are not connected to the central heating system. Certainly, owners could choose more habitual way of heating, however not heat curtains, not oil heaters couldn’t provide such correspondence of effectiveness, thrift and comfort as it makes infrared heaters Teplov. 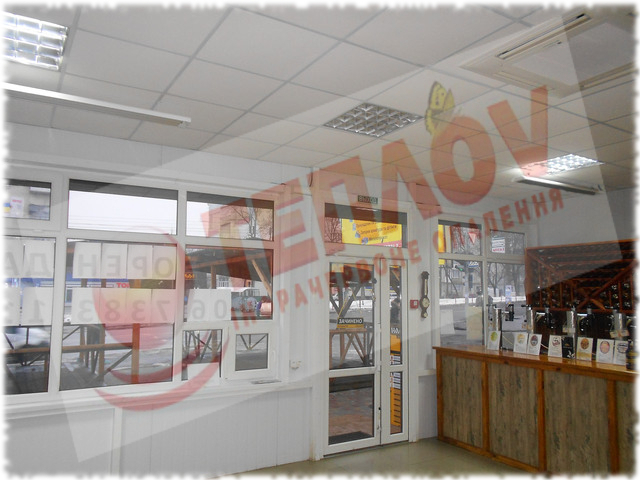 Company “Ukrprom” for many years are engaged by such projects as heating of the private houses, shops, restaurants networks, supermarkets and even industrial enterprises. 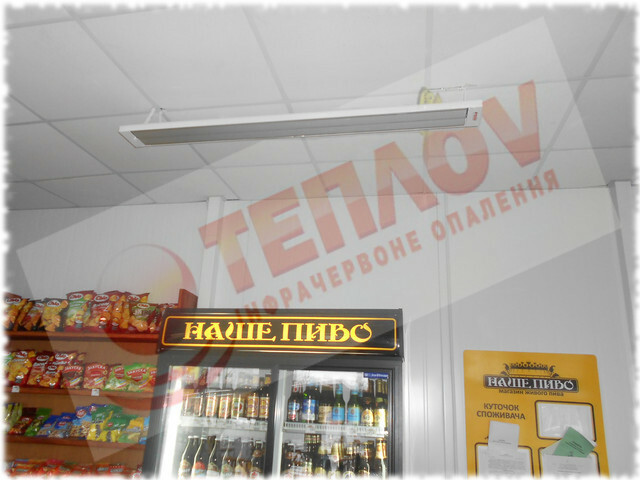 Heating of the shop “Our beer” once again prove how easy it’s possible to use IR heating and for commercial premises including. Special thermoregulator, which we connected to the system, now can independently control temperature and provide normal work of infrared heaters. The installation was lead to such zones, where on calculations could be biggest lost of heat (windows, doors), to prevent them, and also where most often situated people (at stand, checkout lane).